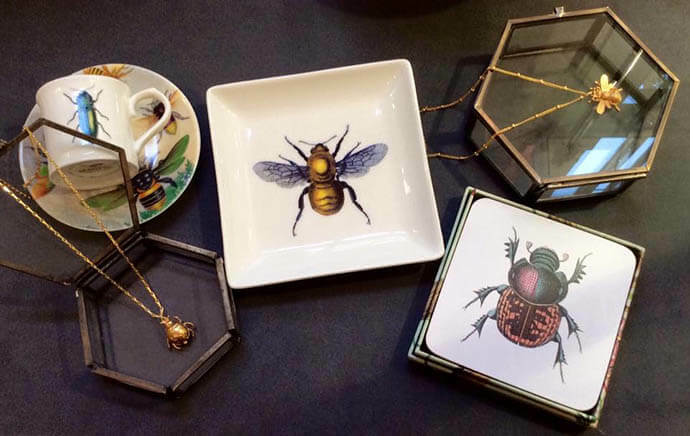 From flowers to chocolates, jewellery and skincare products, we’ve rounded up the best spots for picking up the perfect Mother’s Day gift from Sheffield’s independents. 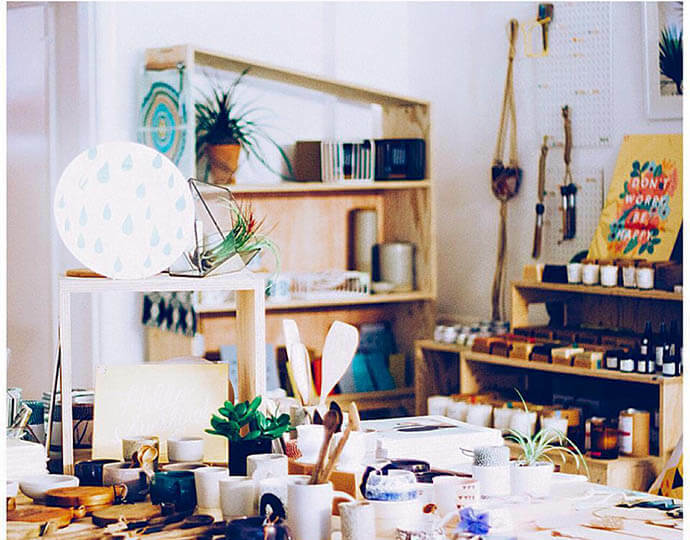 Moonko offer a broad range of products from clothing to ornaments, plants, jewellery, art and cards. Your one stop shop! 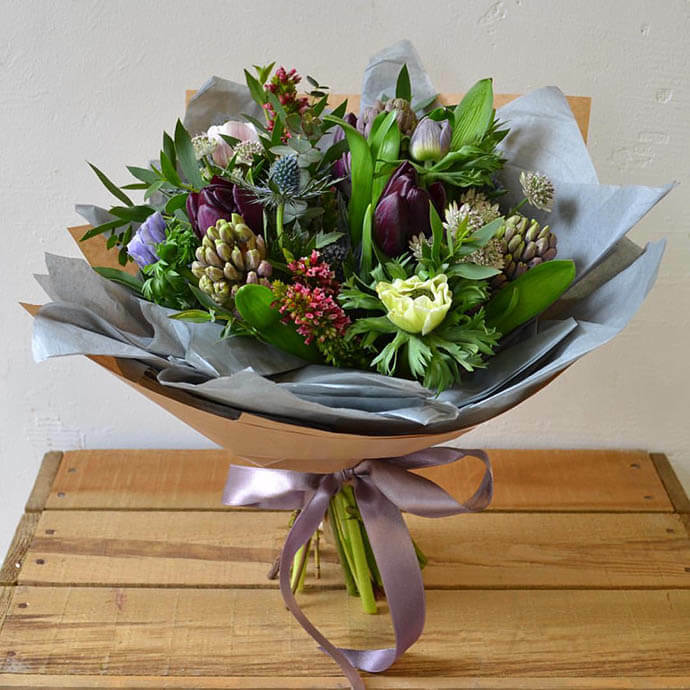 The folk at Plantology are experts at lovingly crafting the perfect bouquet or arrangement, making sure your gift stands out from the crowd. Within Reason offer an expansive collection of lifestyle, clothing and accessory gifts. 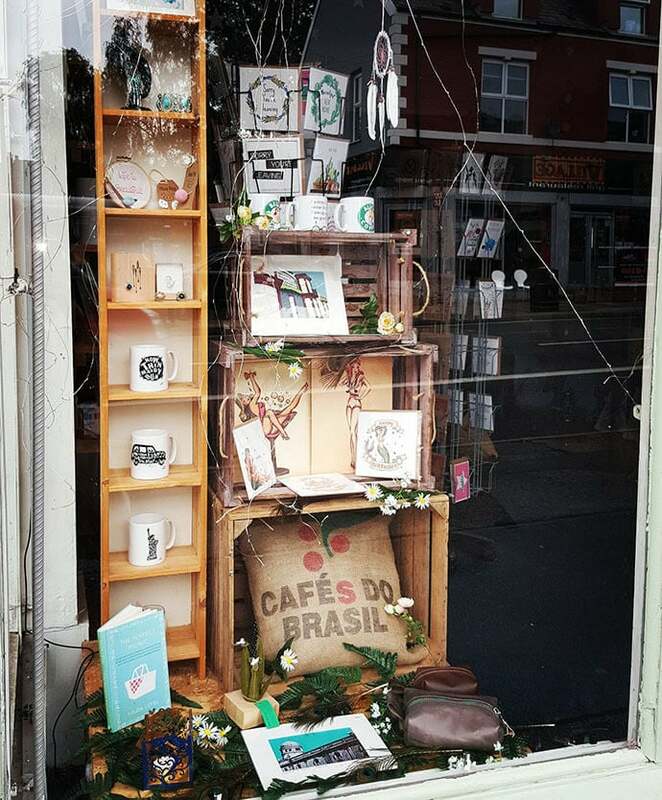 Open for 20 years, they have a range of items from artists, designers and makers from Sheffield and beyond. Do you go for the chocolate option every year? Try mixing it up with a trip to Show Me Joni. 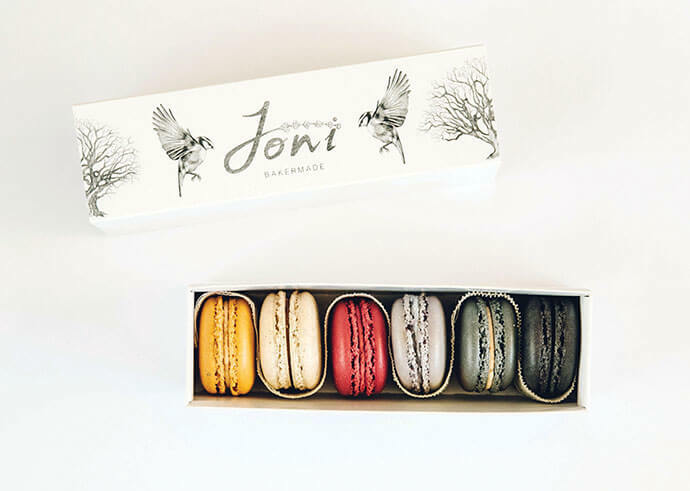 Surprise her with a fresh batch of cakes or macarons or by taking her out for brunch. Pop down to Sheffield Skincare Company to peruse their extensive range of uniquely crafted skincare and body products. 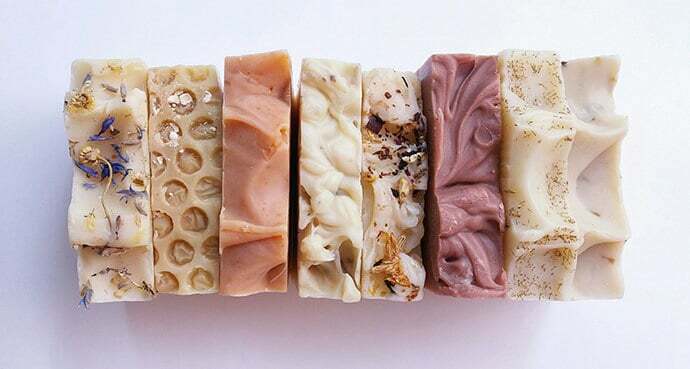 Completely free from preservatives like alcohol and synthetic fragrances and using only base oils and butters, botanicals and natural additives. Frankly My Deer offer a range of Sheffield independent makers products in one place, from jewellery, cards and art, homeware, books and more. 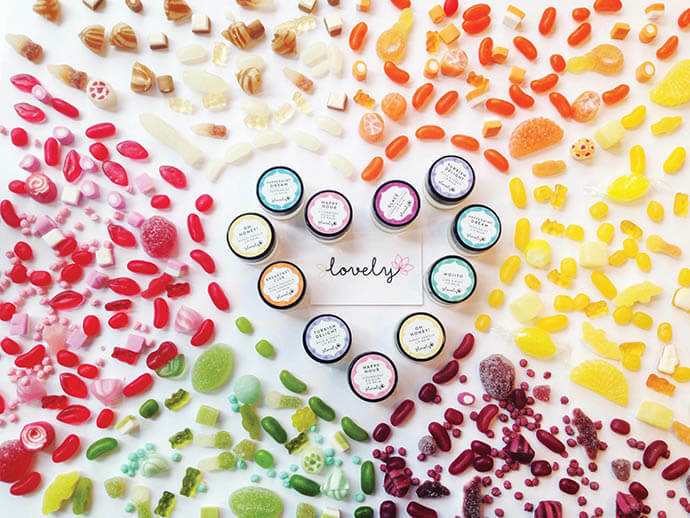 Lovely Cosmetics have their range of natural homemade products scattered throughout Sheffield in places like Bird’s Yard, All Good Stuff and Wickwire. Or, with their online store, you won’t even need to leave your home! 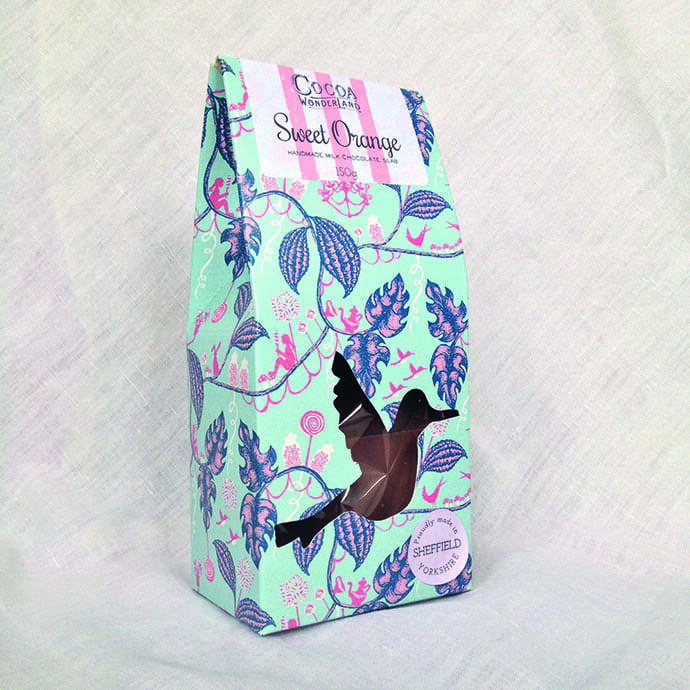 Cocoa Wonderland has a scrumptious range of handmade chocolates, specialty tea, novelties, gift hampers and events (look out for their chocolate lock-in!). Mother’s Day is on Sunday 26th March 2017.